3D Cruise Partners offers you over a decade of dedicated service. We provide exceptional cruise and destination solutions to help make our customers’ meetings and incentives programs extraordinary experiences. 3D Cruise Partners Adding Value…Not Layers one contact approach offers you immediate access to everything needed for presentations. We provide complete, detailed proposals, customized for our customers. With decades of incentive industry expertise, the team at 3D Cruise Partners plays an important role in winning business! 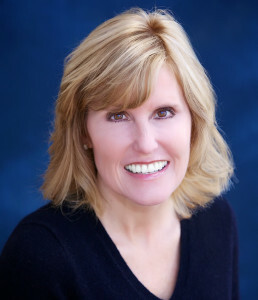 Beginning in the incentive travel industry in 1982, Karen brings a wealth of knowledge with combined buyer and supplier experience to the meeting and incentive marketplace. 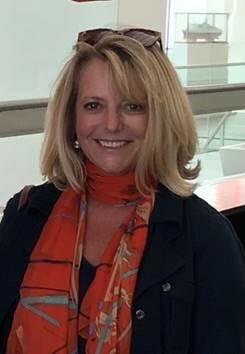 After 10 years working for incentive companies such as Carlson Marketing Group and S&H Motivation, Karen began her supplier career in the Worldwide Sales Office in Chicago for Four Seasons/Regent Hotels & Resorts. After representing Allied Europe as Director of Marketing for the US, she joined Rosewood Hotels and Resorts where she became the Regional Director of Sales in Chicago representing the entire collection of luxury hotels and resorts. Joining Radisson Seven Seas (now Regent Seven Seas) in 2000, Karen became the Director of Charter & Incentive Sales representing this luxury cruise line to the incentive market nationwide. Opening 3D Cruise Partners in 2004 allowed Karen and her team to bring instant cruise ‘insider’ expertise to incentive customers by providing immediate access and complete details for all cruise lines. Karen’s combined buyer/supplier (hotel, DMC, cruise) experience is unique in the industry, benefitting 3D’s clients with a diverse background to provide cruise and geographical expertise. 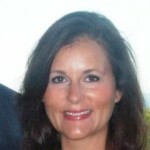 Lisa brings experience since 1995 of luxury hotel and cruise lines to 3D Destinations. Beginning with Rosewood Hotels & Resorts, she represented the entire luxury collection worldwide. Following Rosewood, Lisa joined Mandarin Oriental Hotel Group in a regional position representing their entire collection of 19 hotels and resorts. Joining Radisson Seven Seas (now Regent Seven Seas) in 2002, Lisa became Senior Sales Manager of Charter & Incentive Sales to the corporate and incentive market for this luxury cruise line. Lisa’s extensive background enables her to assist clients with all facets of the travel industry. Caryn is a skilled professional with customer service experience since 1989 and a proven ability to consistently perform beyond the customer’s expectations. Caryn’s strength to plan and prioritize efficiently combined with the ability to anticipate the customer’s needs has allowed her to provide outstanding customer service to 3D Destinations’ clientele. Stacey started her hospitality career in 1990 with the Four Seasons Biltmore Hotel in Santa Barbara. She worked in a variety of locations including the New York National Sales Office, representing all locations worldwide. After opening the Four Seasons Hotel, New York, she consulted for numerous Four Seasons around the US. Following, she joined the Rosewood Resorts as Director of Sales promoting Caneel Bay, Little Dix Bay and Las Ventanas. 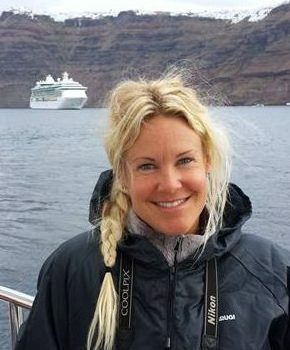 Stacey joined 3D Cruise Partners in 2008 and has enjoyed applying her international expertise to the cruise world. She has spent the last 8 years traveling the world on many ship site inspections and looks forward to seeing more of the world in the years to come. In her spare time. Stacey enjoys hiking, pilates, skiing and spending time with her husband and 3 children. 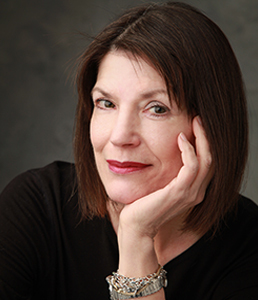 Joyce started her career in 1981 as a Travel Director for S&H Motivation. She operated incentive programs, meetings and conferences in over 44 countries. She took on various roles for the company culminating in her appointment to Assistant Vice President, On-site Operations. 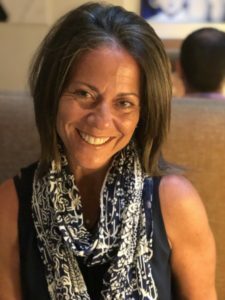 In her over 25 years in the hospitality business, she was Director of Meetings and Conventions for the Longaberger company, Director of Sales and Marketing US for Allied Europe and Director of Meetings and Incentives for The Pampered Chef, just to name a few. Joyce loves to apply her destination and operations experience to provide exceptional customer service. In her spare time, Joyce enjoys birding and nature hikes. Brooke started her career in media sales working for WGN-Radio in Chicago, Illinois. She also spent several years As a media buyer for Premier Advertiser Sales, a division of Paramount Pictures. At the inception of the search engine, Anderson joined Excite.com as a sales associate. At the time, Excite.com was leading the search engine boom along with Google and Yahoo. 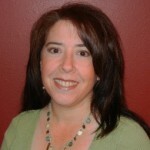 Kelley Lefferdink has worked in a combination of sales and office administration for over 25 years. Her administration skills were mostly used in running a large real estate brokerage team, but as she began to have children she spent less and less time in the real estate business. She has traveled extensively and is now thrilled to apply her business skills to the travel industry…In her free time, she is busy raising her 6 kids! Hilary Harrell was born and raised in Colorado. She attended the University of Colorado where she received her Bachelors Degree in Geography. She then moved to England and continued her study of geography in the Graduate Program at Oxford University. During her time abroad, Hilary lived in St. Petersburg, Russia while studying Russian language and culture and traveled throughout Europe. Her career includes retail sales, management at a Starbucks location and food and beverage sales at a golf resort. She enjoys traveling, skiing, hiking and is an avid lover of all things outdoors. Her travels have taken her on over 50 cruises and to over 50 countries on 5 continents.